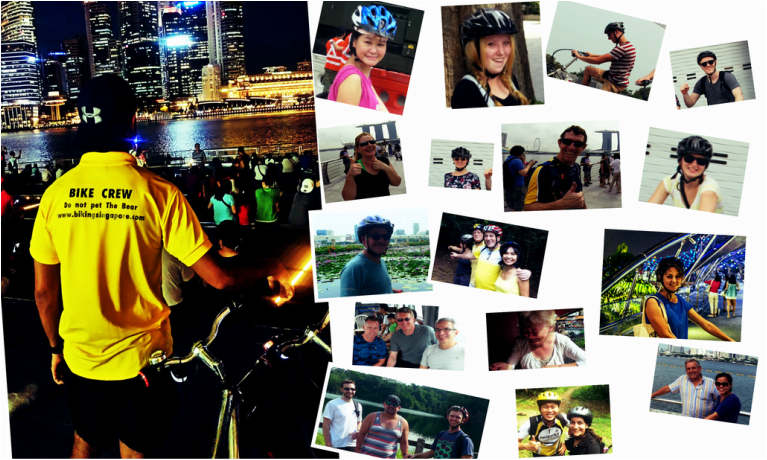 Biking Singapore Pte Ltd is one of the top rated Events and Adventure Organisers in Singapore. ​We are the proud creator and developer of programs such as the Biking Singapore Cycling Experience, Learn to Cycle Course and our series of CSR Charity Teambuilding program. When you engage our services, you will be working with a team of fun-loving and professional crew, dedicated to deliver a successful and unique event.